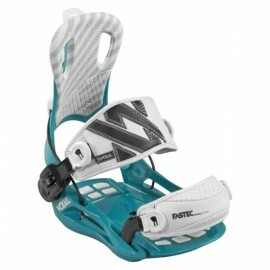 The Fastec Utopia, our latest bindings addition, comes with transparent baseplates that make for a stylish high-tech look. 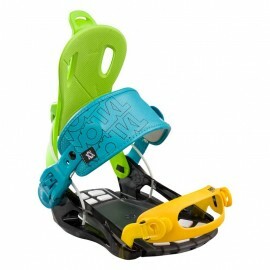 Instead of aluminum, we used premium flexible plastic; the results are bindings that naturally adapt themselves to the board’s flex. 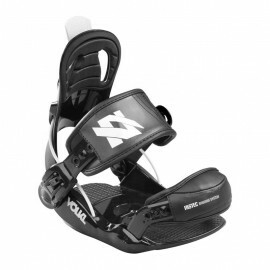 Many freestylers and all-rounders swear by a medium-soft flex as it is a bit more forgiving than a hard flex. 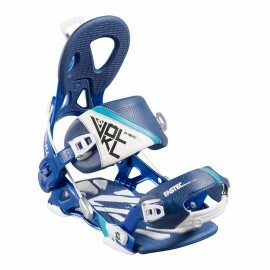 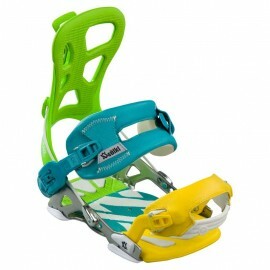 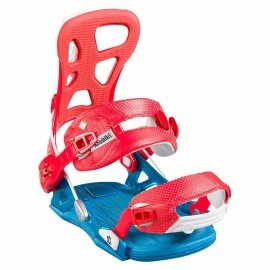 But if you should be after high speed and the pro kicker line, then you should choose the stronger aluminum baseplate. 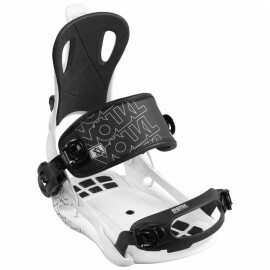 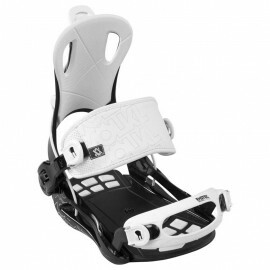 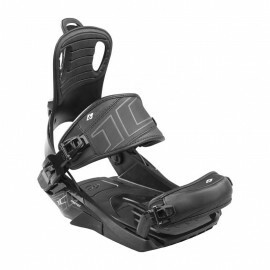 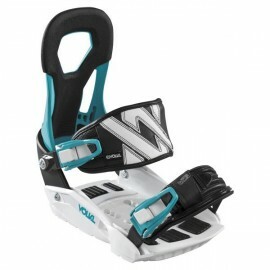 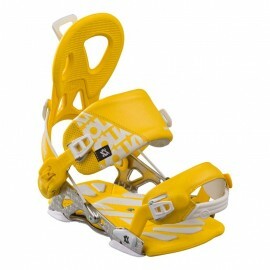 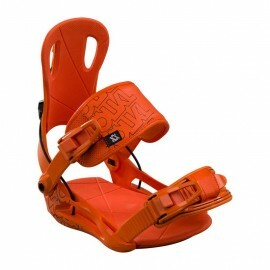 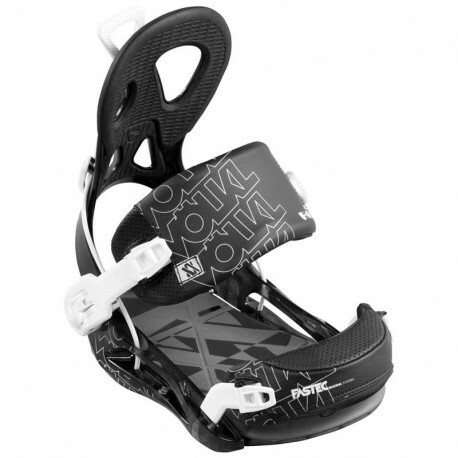 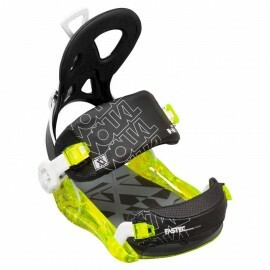 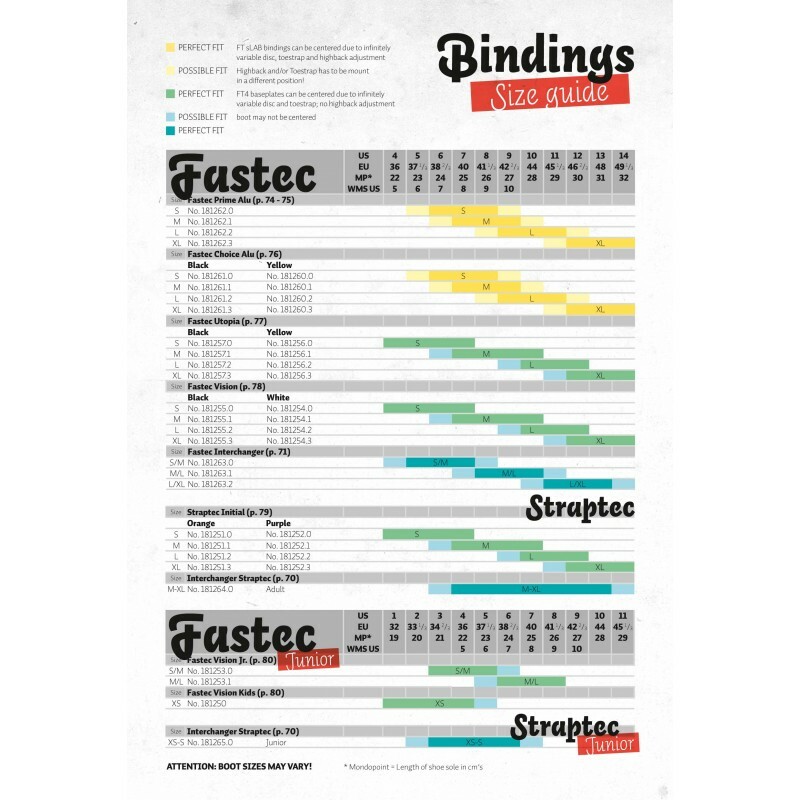 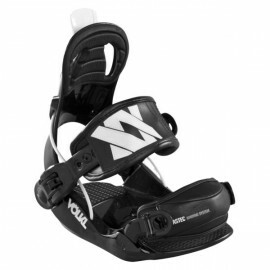 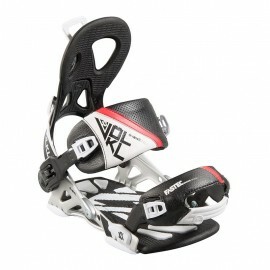 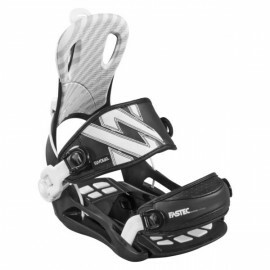 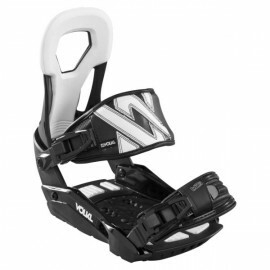 Of course, these bindings offer the usual Fastec comfort – they come with tool-free strap adjustment and the Micro Pump Buckle. 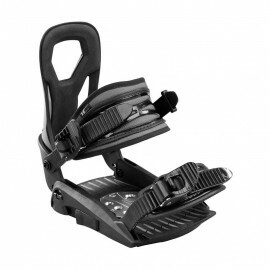 Thanks to a rotating wheel, the asymmetrical highback can also be adjusted tool-free and within only a few seconds. 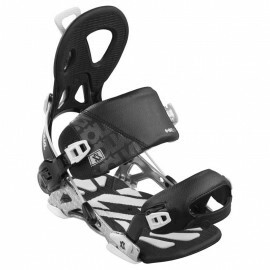 At the same time, the fully cushioned footbed guarantees smooth landings, even in icy parks. Additional bonus: For smaller sizes we offer an anatomically adjusted baseplate as well as lower highbacks and smaller straps.